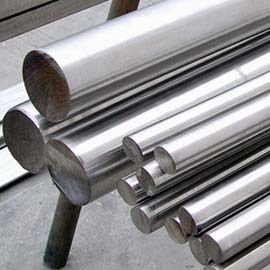 Beartech Alloys is a family owned and operated metal distributor and metal service center that was founded in 1997. 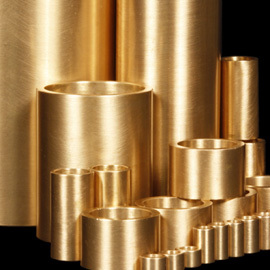 We specialize in specialty alloys such as stainless steel, nickel, bronze and copper. 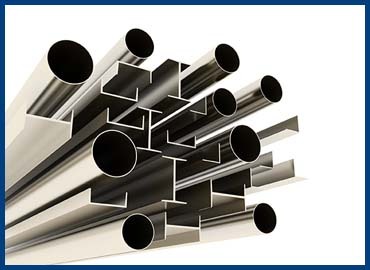 We stock these alloys in bar, tube, pipe, angle, flats, shapes, plate and sheet. 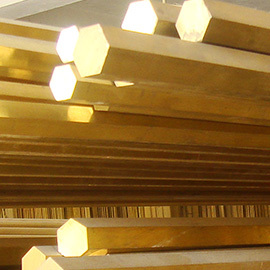 We work with several mills, foundries and other distributors to assure you the best price and delivery possible. President Rick Fobear started in the metal industry at a very early age, sweeping chips off the floor and cleaning machines at his parents’ tool and die shop. It was a humble beginning, and by the time he reached high school, Rick knew what he wanted to do for a living – ANYTHING but work in the metal industry. He’d had his fill of sweeping and cleaning. But while Rick was attending college, he came across a job opportunity as a sales rep for a company in the metal industry. It was a field he knew well, so he tried it. There was no sweeping or cleaning required. That was 1995, and he’s been working in the industry ever since. In 1997, Rick and Kathy married and decided to start Beartech Alloys as a rep and metal broker company. In 2000, they formed Beartech Alloys, LLC, and became a stocking metal distributor. Beartech Alloys has expanded every year since, with growth ranging from 18 percent to 112 percent per year. 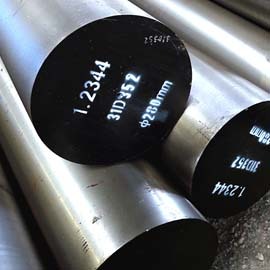 A varied customer based from such industries as power generation, automotive, aerospace, food preparation and commercial applications has made Beartech Alloys the metal service center that it is today. Beartech Alloys bases its business model on the two most common needs of any OEM, machine shop or fabrication shop; availability of products and competitive prices. We truly partner with and work hard for our customers. We understand that in a competitive world, every dollar counts and delivery is most of the time more important. If we don't have the material in stock, we will search for it at over 45 manufacturers and warehouses all over the U.S. who we network with. When we find what you need, we will offer it at a competitive price and a fast delivery. As a full metal service center, we also offer "value added" processing such as grinding, rough machining, finish machining, trepanning, saw cutting, heat treating, laser and water jet cutting and more. We also do rush orders and blind shipments.